Shop the latest collection of Oils and Serums from Dry Scalp Treatments. New products are available online. Shop today! ArtNaturals Argan-Oil Volumizing Shampoo - (16 Fl Oz / 473ml) - Sulfate Free - Volume Enhancing Restores and Strengthens Hair at the Root - Men and Women. 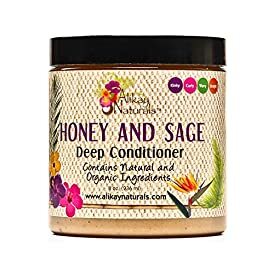 Conditioner, Organic and 100% Natural for All Hair Types (Dry, Oily, Curly or Fine). For Men and Women. 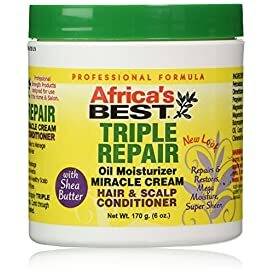 Can Also Be Used As a Leave In. Sulfate Free. No Harmful Chemicals. By Christina Moss Naturals.